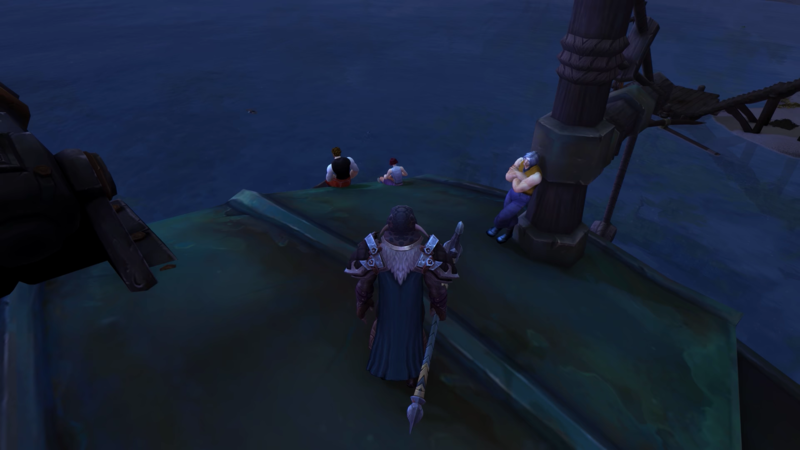 If you're a fan of the World of Warcraft series, and have the Battle For Azeroth expansion pack, then make your way over to Stormsong Valley to find some familiar Disney friends. YouTube channel FunwithGuru shared a video featuring some of the Easter Eggs from the Battle for Azeroth expansion. 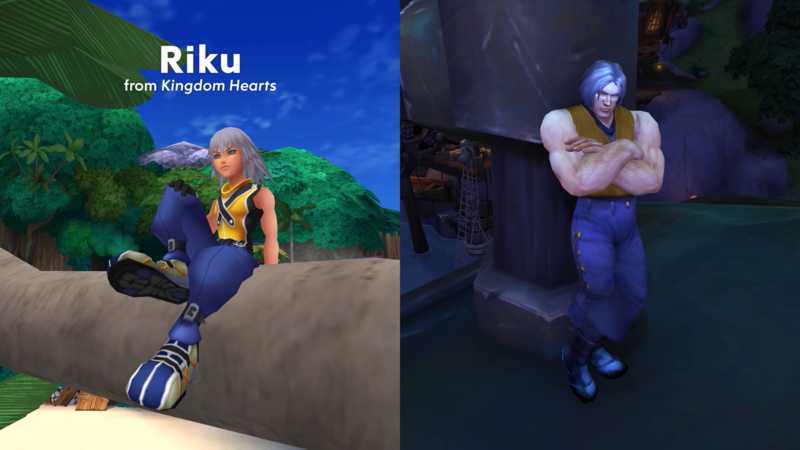 On the roof of a building in Stormsong Valley, gamers can find characters dressed up as Sora, Riku, and Kairi in their iconic Kingdom Hearts outfits. Remember to follow Kingdom Hearts Insider on Facebook and Twitter for the latest updates on Kingdom Hearts Union χ [Cross], Kingdom Hearts 3 and all things Kingdom Hearts! This is great! I'm really loving all of these Kingdom Hearts nods that have been surfacing this week, just adding to the anticipation for KHIII, for me at least! lmao. God everybody in WoW looks like a freakin Giant.